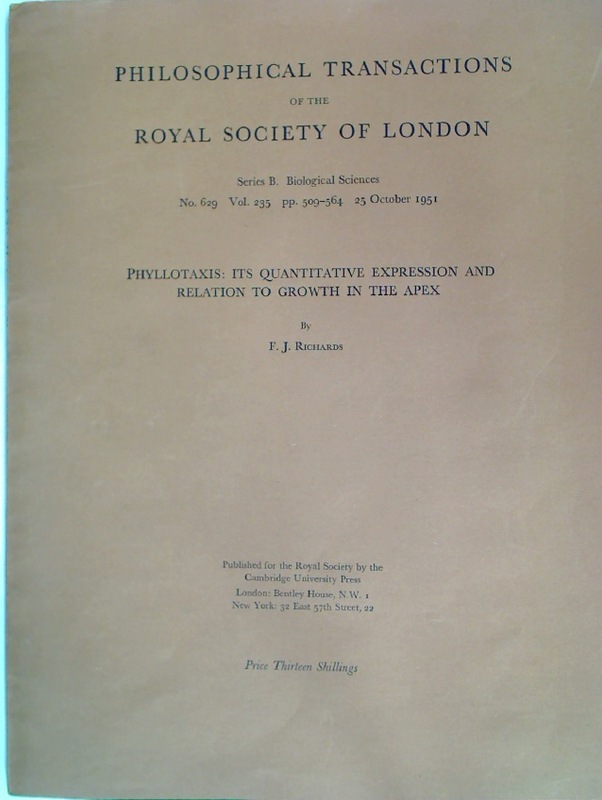 Phyllotaxis: Its Quantitative Expression and Relation to Growth in the Apex. The Principles of Chess in Theory and Practice. Fifth Edition Revised.